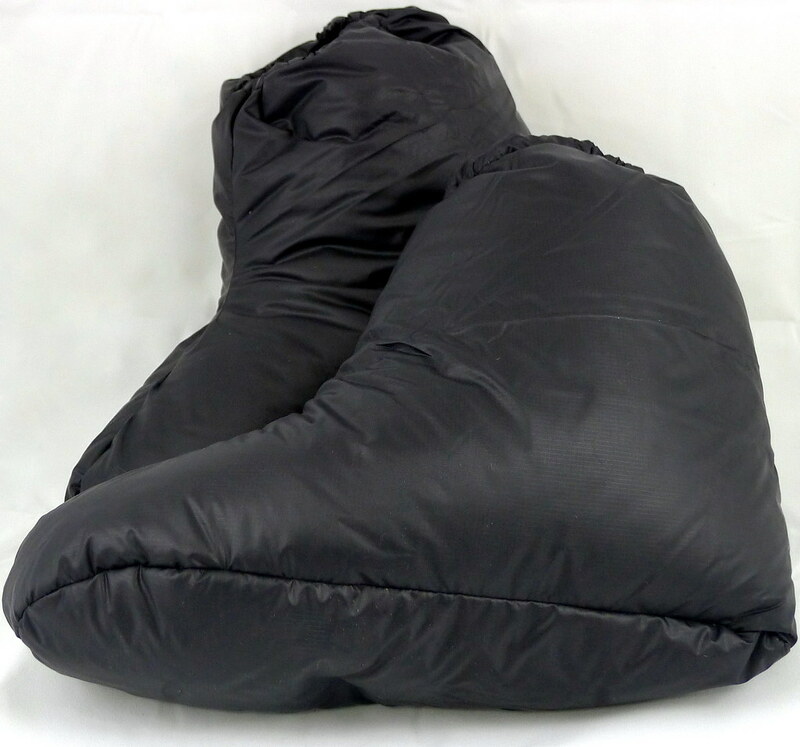 a warm head and warm feet are essential when backpacking. Rain, snow and wind can easily get in the way there, cooling down your toes and cheeks that it ain’t fun anymore. So to keep warm I ponder if today I should rather get a pair of GooseFeet Gear Down Socks or a GooseFeet Gear Down Hood to keep at least one of the two sufficiently warm. 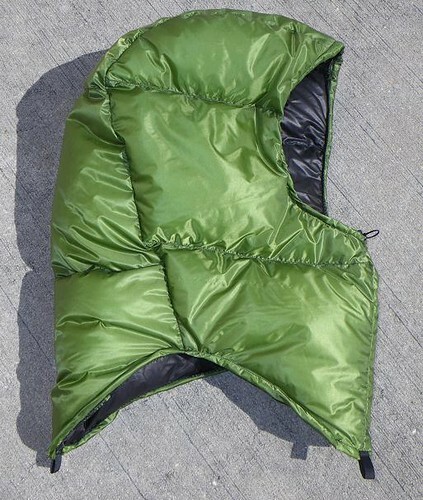 Both are hand-made of the lightest outer materials and the warmest down, a true Ultralighters dream. Well, at least you know now, and I’m looking forward to see which you’ll pick for me. You can win either a pair of GooseFeet Gear Down Socks or a GooseFeet Gear Down Hood. 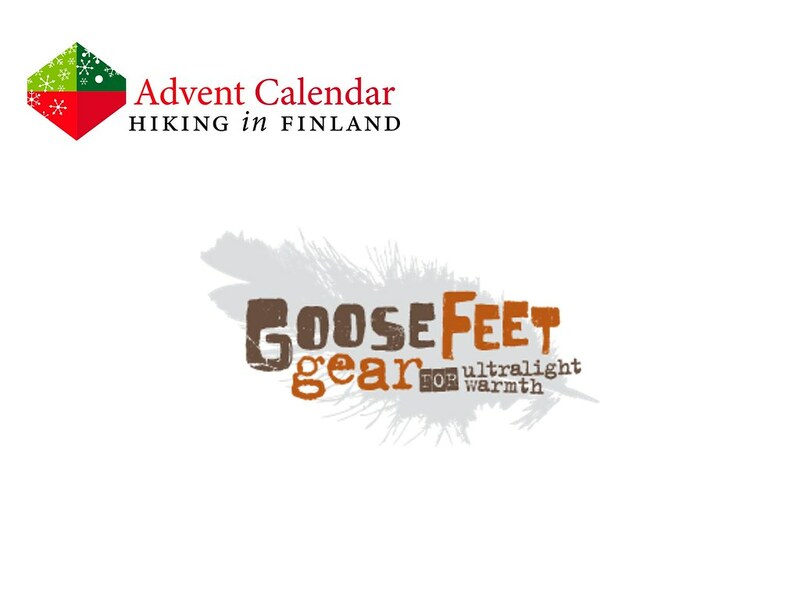 Shipping is provided by GooseFeet Gear. To participate, please fill in this form. And the Winner is Entry #61 Madeleine S. who hope that with these down booties she can enjoy her boyfriends UL adventures a bit more! I will contact you via Email asap to get you set up with GooseFeat Gear. Congratulations!